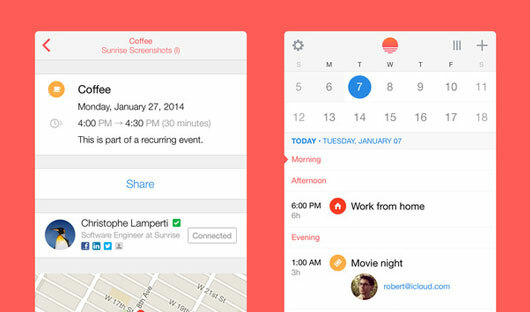 Microsoft reportedly pays over $100 million for calendar app company Sunrise, co-founded in 2013 by designers from Foursquare. It’s part of Microsoft's strategy to turn Google into a dumb pipe. A good reminder that empathy from afar can't replace the unpredictable insight of actually visiting and talking to your users. 15 predictions for tech and design in 2015. We know, predictions are so 2014, but these predictions from veterans Frog Design sound pretty good to us. Buzz Usborne talks us through some of the details in his product Prevue and how they “help the user feel more at-ease with an interaction”. 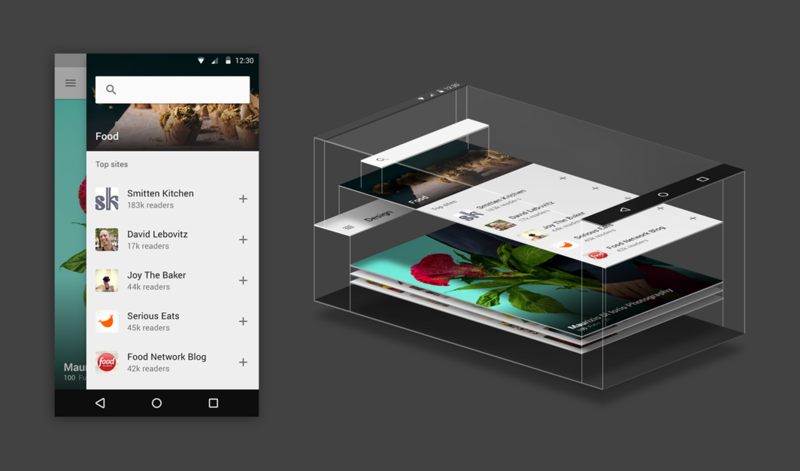 Arthur Bodolec, design co-founder at Feedly explores what their product could look like following Material Design principles. It’s not a film. It’s not a video game. It’s an immersive experience in the woods. More teaser than process this clip showcases the the code driven animations behind the titles for FITC 2015 in Tokyo. A website that logs past-visitors' viewport heights attempts to dispel the myth that there is a common ‘fold’ to design for. Not convinced about Personas? Jobs-to-be-done is based on the idea that people buy products to achieve something, not because they’re a particular type of person. Here’s an intro to the what, why and how. Got news? Submit a product design story.